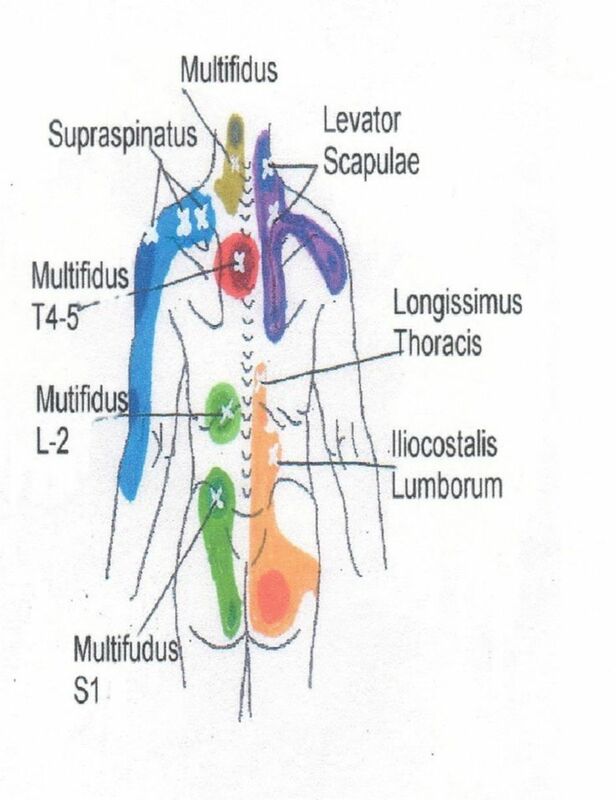 Trigger point release (TPR) massage focused on MTrPs in cervical musculature. Headache pain (frequency, intensity and duration) was recorded in a daily headache diary. Additional outcome measures included self-report of perceived clinical change in headache pain and pressure-pain threshold (PPT) at MTrPs in the upper trapezius and sub-occipital muscles.